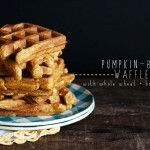 If you’ve been reading for a while, you may already know I have a thing for putting beer in my waffle batter. Not just because it’s a fun excuse to have booze in the AM (it IS fun, though…), but because the effervescence of the beer gives the batter lift and a yeasty-malted flavor that I find irresistible and the perfect foil for copious amounts of maple syrup. The resounding reason why these pancakes are not waffles is because sometimes I just don’t want to dig my waffle maker out of the recesses of the cabinet. That’s just true life and laziness at it’s finest…thus, the pancake. 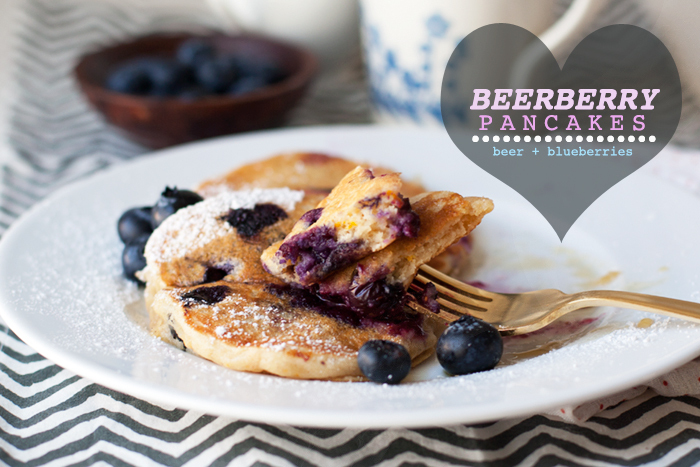 These pancakes take the griddle-standard blueberry and pairs it with zesty orange and yeasty beer. While the beer and baking powder give these pancakes their lift, the buttermilk brings tenderness, and coconut oil adds a bit of richness, while a teensy bit of cinnamon brings a little interest to the background. Blueberries and citrus are already friends, adding an orange-friendly beer to the mix just makes it a party. I added a dash of Cook’s orange extract and vanilla paste* for a creamy-sweet-citrus note–both are totally optional, but fun additions. Preheat oven to 200˚F and set an oven safe dish inside. In a mixing bowl whisk together the flour, sugar, salt, baking powder, and cinnamon. Set aside. In a large measuring cup combine the buttermilk, egg, zest, and extracts, whisk to combine well, whisk in the beer. Make a well in the center of the flour mixture and pour in the beer/buttermilk mix, fold gently for a few turns and add the coconut oil. Continue to fold until just combined–some lumps and streaks of flour are okay, do not overmix. 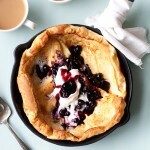 Gently fold in the blueberries. 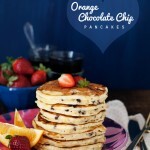 In a non-stick pan or griddle over medium-high heat, ladle out as many pancakes as you will fit in the pan and cook until bubbles begin to appear around the edges and the surface of the pancakes and the bottoms are golden-brown, flip and continue to cook through. 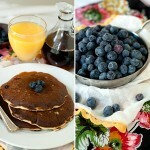 Place cooked pancakes on the dish in the preheated oven and repeat with the remaining batter. Serve with butter and syrup. *Cook’s provided me with a complimentary sample of some of their extracts. Though the products were provided to me, free of charge, all opinions expressed are my own. Wow, these pancakes look like total winners! I need some beerberry deliciousness in my life. yeah you do! thanks, Nicole! Subscribing! Love your site. You make these look so yummy. And I bet they are! You should be able to subscribe via email or reader by clicking the RSS link on the left hand side. Let me know if it doesn’t work, thanks Emily! Ok, I’m drooling. Never heard of beer in pancake batter. Absolutely genius. Orange zest, blue moon, and blueberries paired together to top it off? Now I’m even more sold. Cannot wait to try this! Beautiful pictures as well!! Cheers! MTV True Life: I don’t want to dig out my waffle iron. I’d watch that. while eating these pancakes. This is so smart! I can not believe I never even thought about putting beer in my pancakes! I guess cause it’s breakfast, but who the hell cares! These sound so delicious!!! Madam, you are officially a culinary evil genius! I’m bowing down. How fantastic! I could use a little beer in the morning. If you knew my coworkers, you’d understand, haha! Ain’t nothing wrong with beer for breakfast. These look soo good, and I need to try them ASAP. Pinned. What’s NOT to like about beer in breakfast foods, Cindy! ;) Love this idea – and they do look so fluffy! 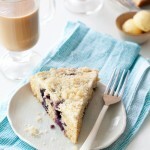 Blueberries are my favorite thing!!!!.. 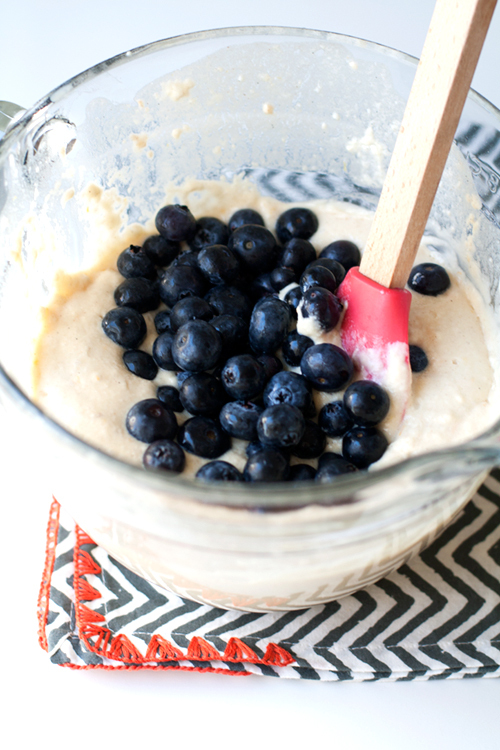 These look so yummy with the berries! 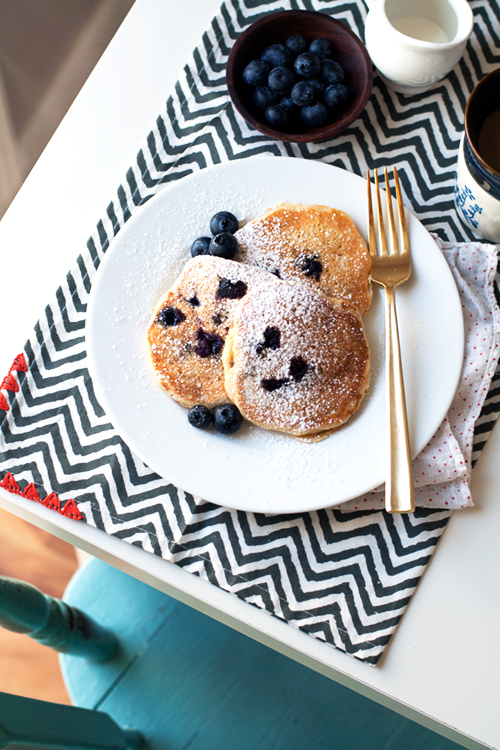 Pancakes are one of my favorite go-to quick dinners. These pancakes are screaming mother’s day brunch to me. 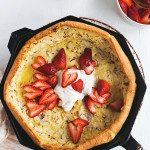 This sounds perfect for a breakfast-for-dinner dish, too! Yum.